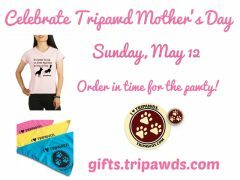 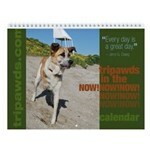 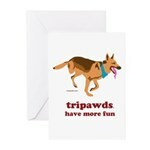 Look no further for the perfect Tripawd Mom gift, you found it in the Tripawds Community Gift Shop! 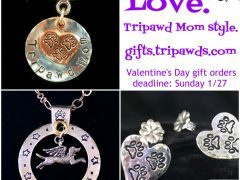 Looking for a one-of-a-kind Tripawds pawliday jewelry gift? 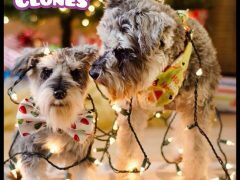 Our shop elves are waiting for your order! 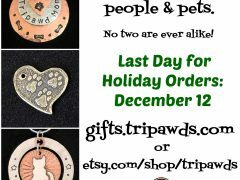 Last day to shop for the holidays is 12/12/18. 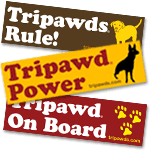 Use Tripawds Gifts Coupon Code 3OFF to save on the custom pet tags, memorial charms, and more handcrafted metal jewelry.